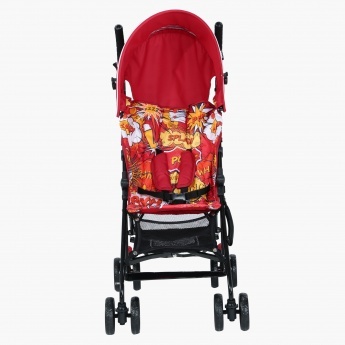 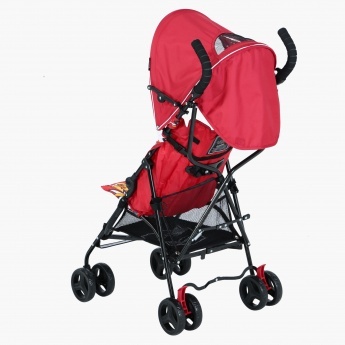 Juniors Fleet Baby Buggy | Red | Lockable front swivel wheels. 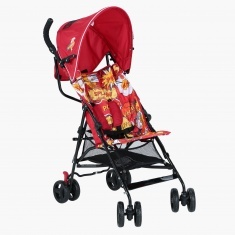 Save SAR 178 (69.80%) – Earn 7 Shukrans What is Shukran? Shukran is the Landmark Group’s award-winning loyalty programme in the Middle East, which allows you to earn Shukrans when you shop any of our brands. 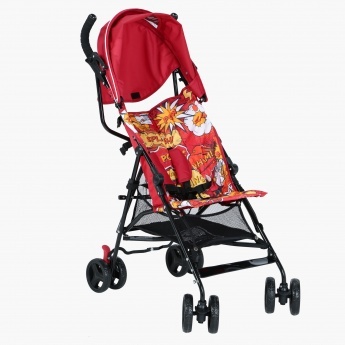 Make taking your darling out an enjoyable affair with the help of this lovely buggy. 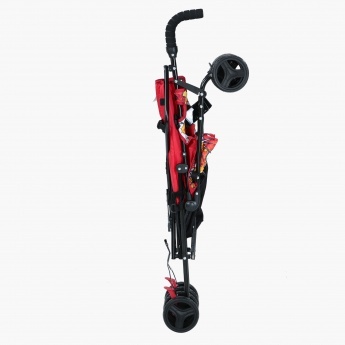 Safe to use with its lockable front swivel wheels and safety harness, it has an overhead canopy for protection and shade.